CVV is the 3 digit security code on the back of the card. 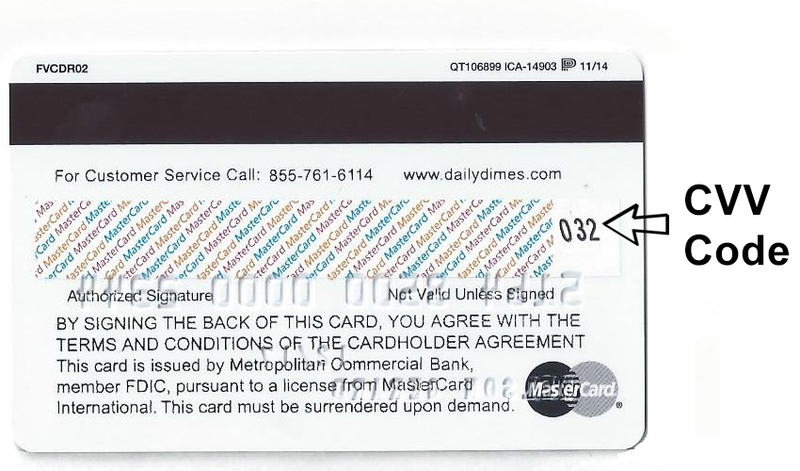 Please enter your 16-digit card number; for example, 5000123456789010. Your temporary password will be the 3 digit security code on the back of your card + your 4 digit year of birth. We strongly suggest that you change your password upon your first login. If you have any questions, please contact us toll free at 1-855-761-6114. We’re happy to help. 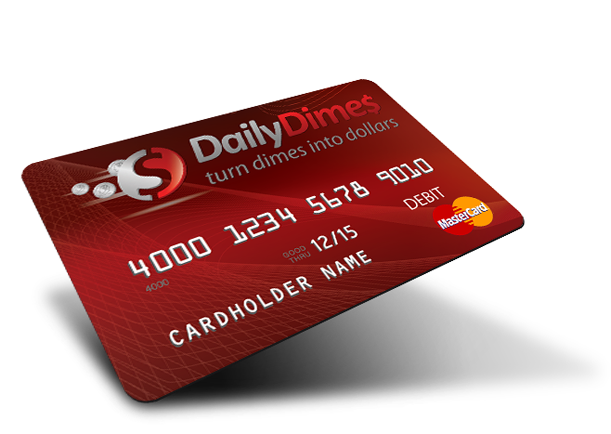 Click here for your Direct Deposit Form. Please contact Customer Service toll free at 1-855-761-6114. Our friendly staff will help walk you through the process of resetting your password. Please have your card available.